Books will be available for purchase and signing after the event. 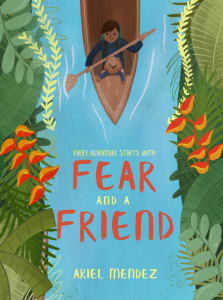 This FREE Author’s Book Club event is co-sponsored by the Society of Children’s Book Writers and Illustrators MD/DE/WV Region and Montgomery County Public Library. 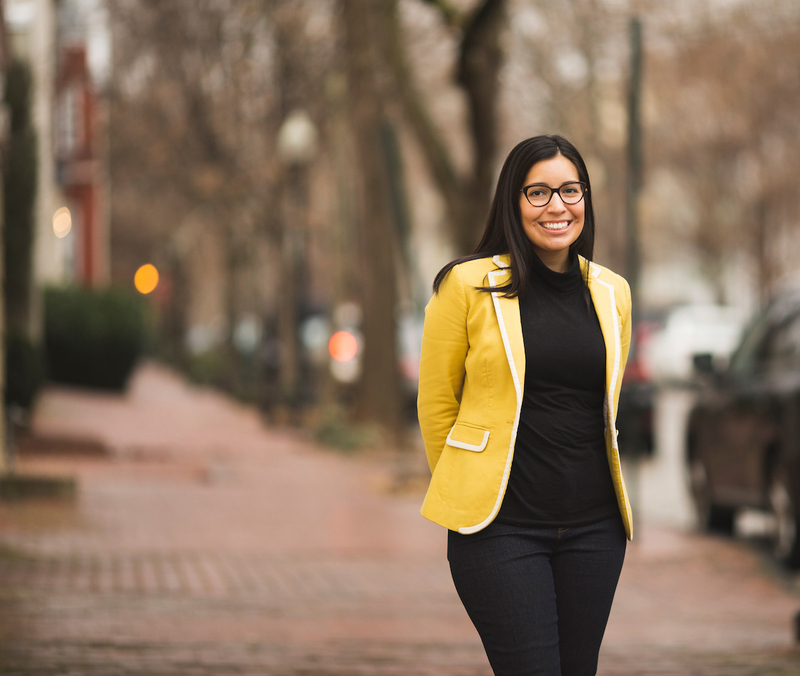 Ariel Mendez is an illustrator and writer with a background in public policy and international studies. 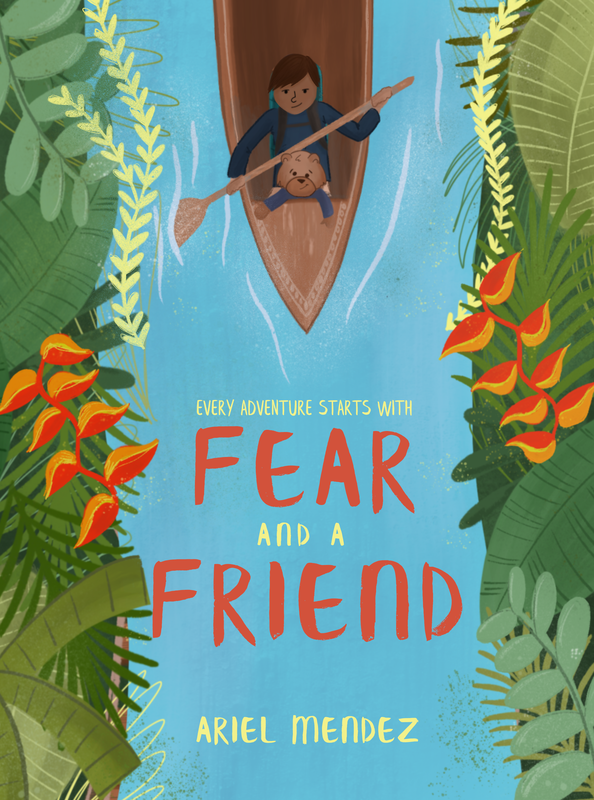 Her debut picture book, FEAR AND A FRIEND, launched on Kickstarter in July 2018. Within the first week, she reached 40% of her funding goal, and her campaign was chosen as a Kickstarter “Project We Love.” Find her online at arielmendez.com. Take the Read Local Challenge!